Iphone, Ipad and Tablet Repairs Norwich and Norfolk also Suffolk, repaired by a skilled technician with years experience, free collection and return service. The modern mobile phone & tablet has become an integral part of our day to day lives, acting as a phone book, diary, alarm clock, gaming platform and our link to the world around us. As a portable device, a mobile device is prone to all the problems of a laptop, and being hand held, it’s not uncommon for our tablets or phones to get dropped and for the glass screens & digitisers to become damaged. 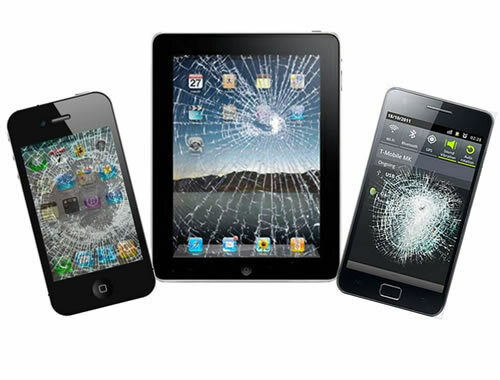 We are able to replace the screens and digitisers of most mobile phones & tablets. We repair Apple, Samsung, Nokia, Motorola, & HTC branded products, as well as many more. we are a small family run business and pride ourselves with a quick and efficient service, your feedback is always welcome as only the best customers come from your recommendations.